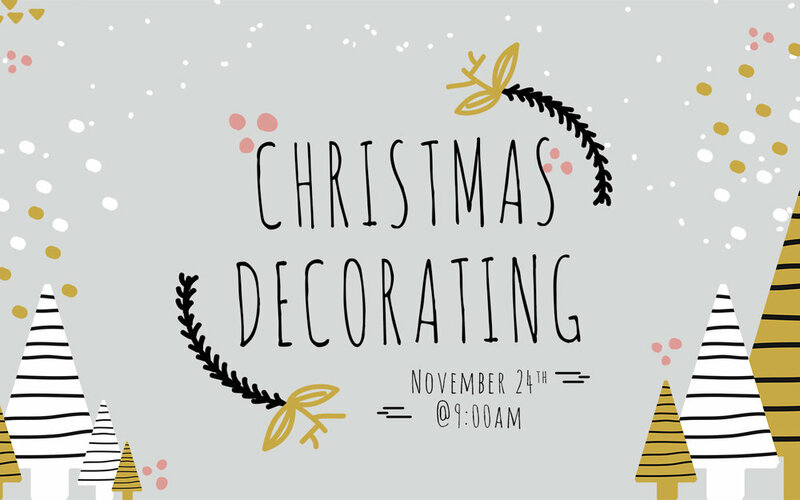 The official start of the holiday season is almost here, and we will kick it off by decorating the church for Christmas. This is a family event, and everyone is invited. Join us on the Saturday after Thanksgiving, Nov. 24th, from 9-noon to deck the halls and sip some Christmas tea!